ATK0100 ACPI drivers are available to be downloaded from ASUS official website. 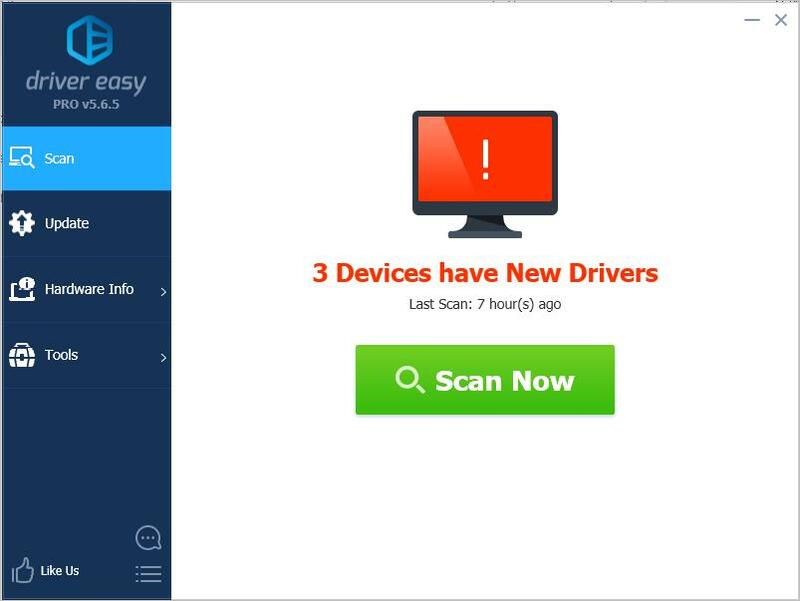 You can download it manually, but if you don’t have the time, patience or computer skills to download the driver manually, you can do it automatically. There are two options for you to download and install ASUS ATK0100 ACPI drive; just choose an easier way for you. 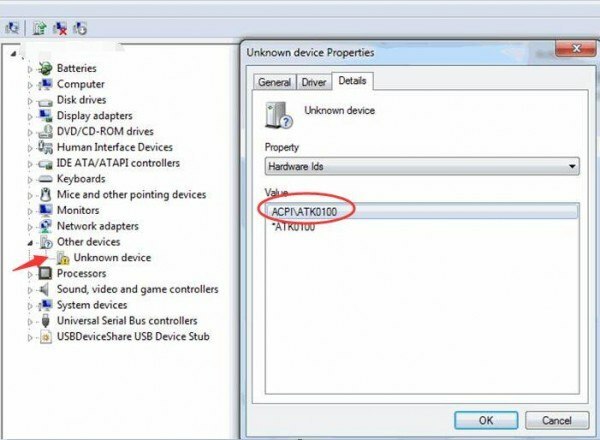 Information: You may see the device name in Device Manager is “ATK0100 ACPI UTILITY”. But if the device is having driver issues, you probably see it displayed as “Unknown Device” in Device Manager (see the below screenshot). Before you get started, ensure that you know the PC model and the specific version of operating system that you are using. For ASUS laptops, the model name can be found on the label sticked on the back and printed on the “MODEL” section. If you are sure what specific version of Windows you are using, see Quickly Get Operating System Version. 2. Point your cursor over “Support” on top of the menu and click Support. 4. Click Driver & Tools. 5. Select the OS to one that your PC is running. 6. Expand header Utilities. The ATK0100 ACPI drivers can be found there. If you see ATKACPI driver but not ATK0100 ACPI driver, just download the ATKACPI driver. In this case, download the ATKACPI driver & ATK hotkey-related utilities from the list. It is highly recommended that you download the latest version. If you don’t have the time, patience or computer skills to download the ATK0100 ACPI driver manually, you can do it automatically with Driver Easy. 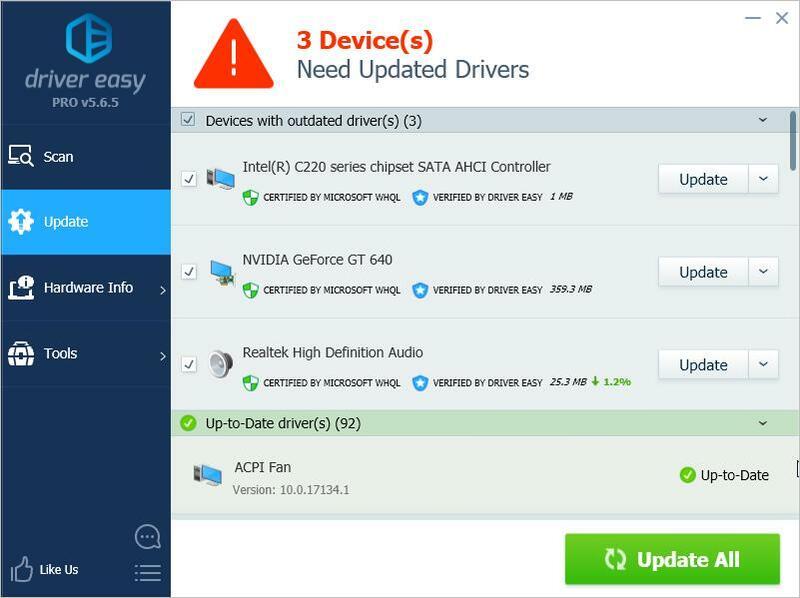 3) Click the Update button next to a flagged ASUS ATK0100 ACPI device to automatically download the correct version of this driver, then you can manually install it (you can do this with the FREE version). Hopefully you can download the ASUS ATK0100 ACPI driver successfully with the tips above. If you have any questions, please feel free to leave your comments below.